Come check out this great starter home. This home features large living area and nice size kitchen. 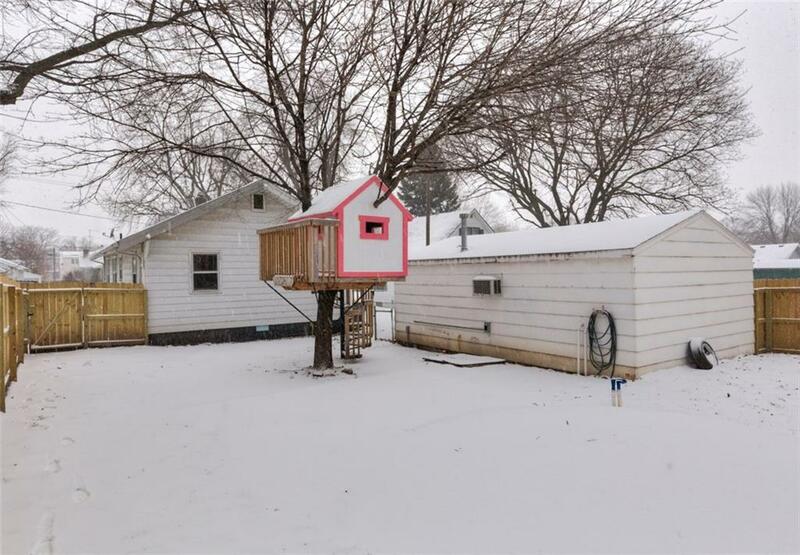 It has 3 bedrooms and one full bath. The garage has heat and air-condition perfect for someone's shop. It is super close to schools. Come check out this great home.